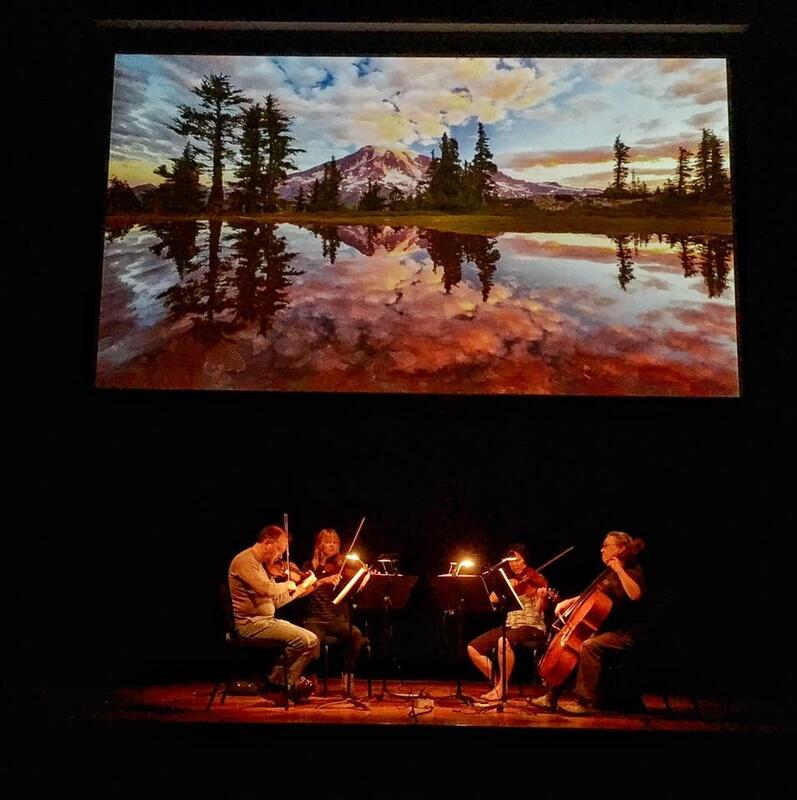 Concert of the Week: Spokane String Quartet's "Wilderness"
The Spokane String Quartet concert of Sep. 25 featured artwork by Chris Phillips. On Oct. 4, Jim Tevenan hosts the broadcast of the Spokane String Quartet concert of September 25. Chris Phillips' landscape artwork will be posted here for your enjoyment during the Oct. 3 broadcast.